Millions of Americans suffer from depression, a mental health disorder characterized by a persistently depressed mood that significantly impairs daily life. Though the exact cause of depression isn’t clear, it is believed people with depression have an imbalance of certain chemicals within the brain that regulate mood. To treat symptoms of the disorder, physicians often prescribe antidepressant medications, the first of which were developed in the 1950s. Antidepressants help relieve depression symptoms by balancing the brain’s chemicals. Antidepressants are now among the most-prescribed medications in the United States, third only to pain killers and high cholesterol meds. In 2008, roughly 11 percent of Americans aged 12 and over were taking some form of antidepressant. There are different types of antidepressant medications and each affects the brain in different ways. The most popular of these drugs are called Selective Serotonin Reuptake Inhibitors, or SSRIs. They were first introduced in the late 1980s and have quickly become the most commonly prescribed antidepressant in the US. SSRIs work specifically on the neurotransmitter serotonin, a naturally occurring chemical that communicates between brain cells. SSRIs block the re-absorption of serotonin, which helps boost a person’s mood. SSRIs are often the first choice for healthcare providers when prescribing medication to help ease symptoms of depression. They are considered to be more effective than older generation antidepressants for most people, and were thought to be safer and to cause less serious side effects. Peer-reviewed studies and real-world patient experience have shown these oft-prescribed medications in fact do cause serious side effects in some people, including birth defects in children exposed to the drugs in the womb and suicidal thoughts in children, teens and young adults. There are several different types of SSRIs on the market today, each with different chemical compositions. 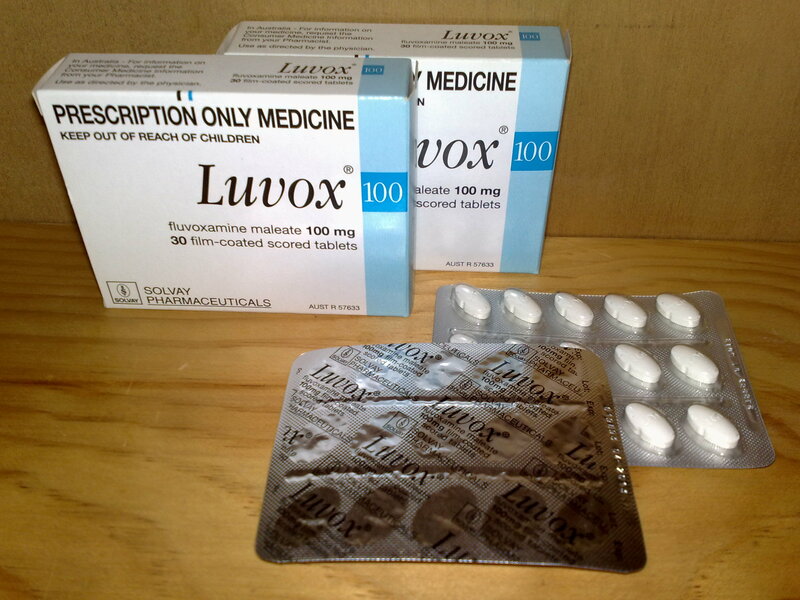 Prozac, manufactured by pharmaceutical giant Eli Lilly and Co, was the first SSRI to hit the American market in 1987. It was initially approved to treat depression in adults, but was later approved to treat depression and other mood and mental health disorders in both adults and children. 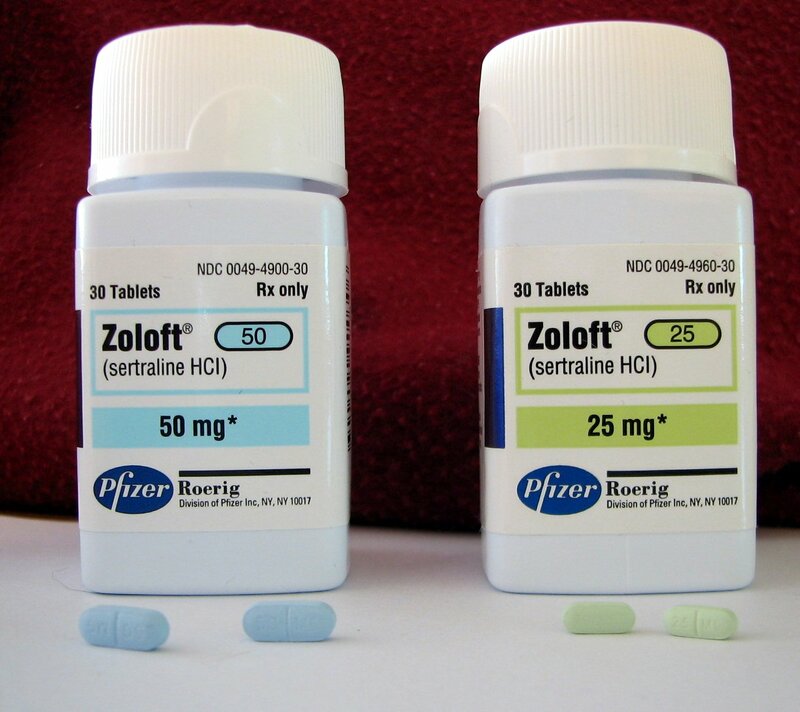 Shortly after Prozac made its debut, Big Pharma’s Pfizer Inc. introduced Zoloft after gaining FDA approval in 1991. One year later, GlaxoSmithKline (then SmithKline Beecham ) rolled out Paxil in 1992. Most SSRIs are approved to treat not only major depressive disorder but also other mood and anxiety disorders. Some are approved to treat these disorders in both children and adults. Not all SSRIs are approved to treat all of the abovementioned disorders. Because SSRIs are made from different chemicals, each drug works differently in individual patients. If one SSRI does not improve symptoms, doctors may prescribe another. Like all drugs, SSRIs may cause side effects in patients that can range from mild to severe. Despite their different chemical makeups, SSRIs generally cause similar side effects. Studies have linked these popular antidepressant medications to adverse side effects, including birth defects and suicidal thoughts in children, teens and young adults. Individuals harmed by SSRI antidepressants are seeking financial compensation through SSRI Birth Defect Lawsuits and SSRI Suicide Lawsuits. Patients who were harmed by an SSRI drug may be able to take legal action against their manufacturers. The manufacturer of Prozac, Eli Lilly and Co., has already settled more than 30 lawsuits related to suicides for $50 million. If you or a loved one took an SSRI antidepressant and were harmed as a result, contact the Hood National Law Group today by calling 1-800-214-1010, or use the form on the right-hand side of your screen.